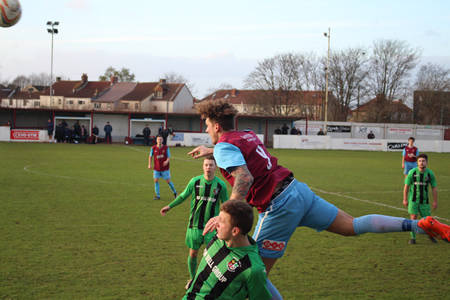 Mangotsfield United were the victorious side when they played Cinderford Town on a chilly afternoon in Bristol. The home side started the route as skipper Lewis Hogg curled a brilliant free-kick into the top right hand corner in what was an inspiring win for the hosts. 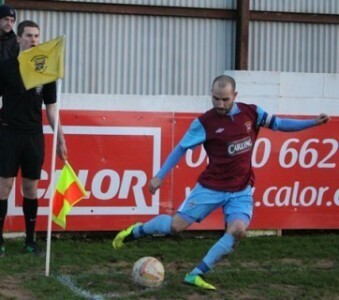 Cinderford were the side who started the brighter in the opening exchanges when midfielder Joe Turley tested the Mangotsfield’s number one with good reactions blocking with his feet low down. However the early pressure applied by the visitors didn’t materialise as the home side found their feet; Steve Davies tried an ambitious attempt from all of 35 yards which sailed over the crossbar. Cinderford’s Keiran Thomas seemed to take inspiration from Davies’ ambitious attempt and fired a half volley over shortly after. 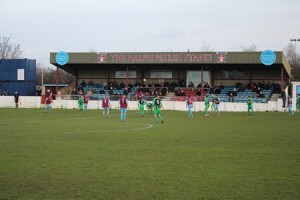 Mangotsfield went into the game with four wins in six and were looking to use this run of form as a platform to build from, which is what they got when skipper Lewis Hogg curled a 30 yard free-kick into the top right hand corner leaving keeper Alex Harris wrong footed to put the home side ahead on the half hour mark. Mangotsfield were felt hard done by when a penalty appeal was tuned down by referee Simon Wales after a great interchange of play just inside The Foresters area; Tom Parrinello found leading scorer Lewis Powell who seemed to be taken down by Josh Nelmes. 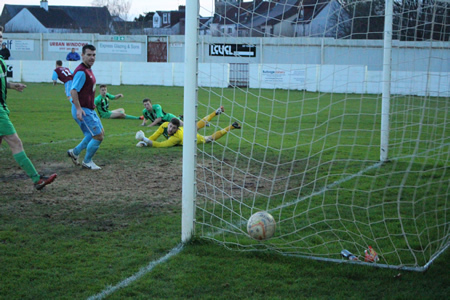 As Mangotsfield were livid at the decision, Cinderford broke on the counter with Ethan Moore pulling this shot just wide of Joe Perry’s far post. However, it didn’t take much longer for the visitors to make up for their earlier miss as George Lloyd levelled the score at one a piece with a calm finish into the bottom right hand corner. Despite Mango’s midfielder Ibrahima Diallo’s great composure and skill throughout the game, it was he who gifted possession to the lively George Lloyd who had plenty of time to set his sights only seven yards from goal, but he could only drag the shot low and wide of the left hand post which proved to be the last action of the first half. With the start of the first half being fairly slow and gritty for the Mango’s, they more than made up for with high intensity to kick-off the second period with a curling effort deflected just wide for a corner from captain fantastic Lewis Hogg. Which was to be his last action of the game as he was taken off for Geraint Bater after a late challenge from Moore who somehow escaped unpunished. Lewis Powell was looking sharp throughout and looked to add another goal to his name midway in the second half but was halted in his tracks with a great sliding challenge from Cinderford defender Nick Rhodes inside left channel of the box. The first period of the second half saw relentless pressure on the Cinderford defence in search of the second goal, with substitute Matt Groves retaking the lead for the Mango’s. Great play by Powell and Davies with Davies eventually laying the ball left inside the box for Groves to slide the ball home who’d only been on the pitch for no more than two minutes. 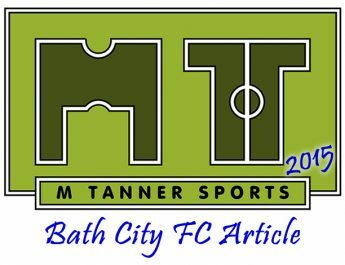 Mangotsfield looked to extend their lead to shake off a few late nerves, they could only bring what was the best save of the game from Alex Harris. Harris parried the ever dangerous Lewis Powell’s attempt from point blank range as it headed for the bottom corner. United were looking to make their momentum pay with what was to be surely a certain goal, but Cinderford skipper Lorcan Sheehan made a crucial interception at the back post heading the ball away from a dangerous Mango’s cross. The hosts were then almost caught flat footed themselves as George Lloyd looked destined for goal as he ran through the defence in his stride, but was brought down by Gary Colborne. 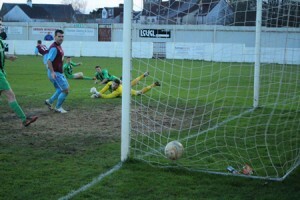 Only five minutes later, Mangotsfield once again reminded the visitors of their dominance with brilliant switching play on halfway to Steve Davies who found himself in plenty of room to manoeuvre, eventually crossing with the initial attempt at goal blocked and the follow up attempt from goal scorer Matt Groves flew just over the bar. 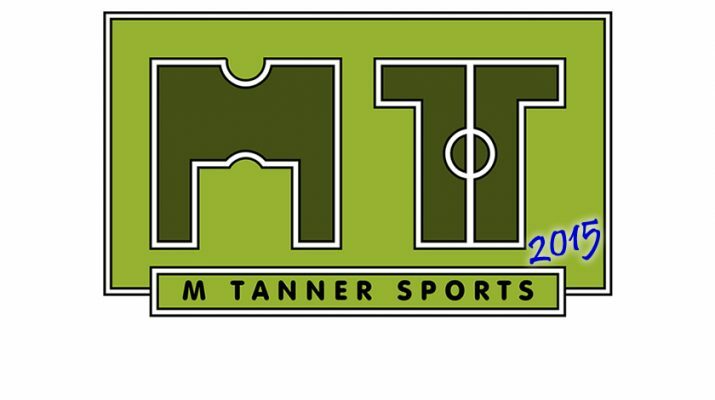 Joe Turley almost levelled in the 85th minute with the attempt being cleared off the line by the Mango’s defence, with the second attempt scuffed for a goal-kick as Mangotsfield breathed a sigh of relief. 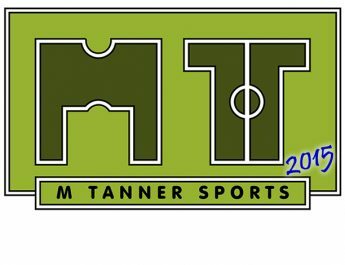 Cinderford searched for a late equaliser as Kieran Thomas struck from the edge of the hosts box, but still couldn’t find any luck as the attempt could only deflect off another green and black jersey out for a goal kick. Substitute and goal scorer Matt Groves looked a breath of fresh air since coming on and didn’t seem to tire at any point as the 90th minute loomed as he cut inside the box to eventually be brought down for a penalty which was powerfully dispatched by Lewis Powell for his 29th goal of the 14-15 season. Cinderford failed to find a response to the penalty and the final whistle was well greeted by the Mangotsfield faithful with a 3-1 victory who now breathe just under Cinderford’s necks in the league ladder with just a two point gap between the pair.